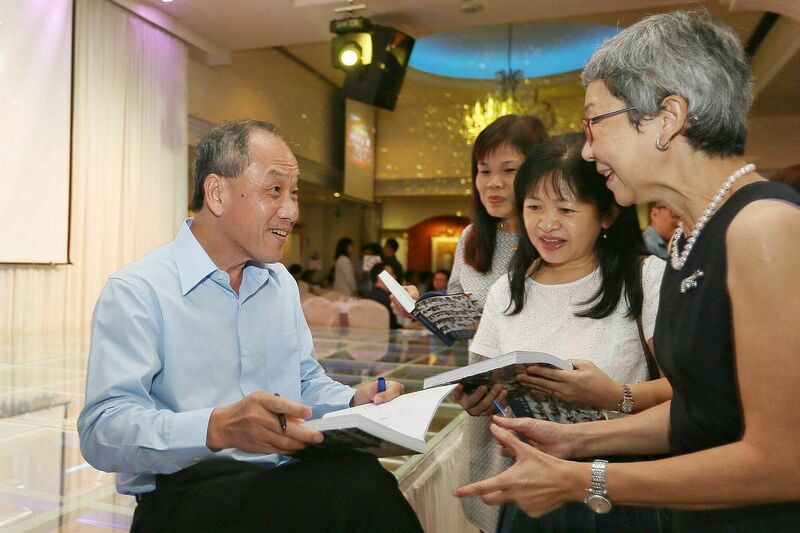 Workers' Party (WP) chief Low Thia Khiang's announcement on Friday that he will not contest the post of secretary-general at party elections next year was, by any measure, a bombshell. At 61, he is physically fit and can go on in politics for a few more years. His position in the party is secure, even as he overcame a rare leadership challenge last year. In short, he is not being forced out, and is leaving on his own timing. So, why? To take Mr Low's words at face value, he said on Friday he set out as leader to do two things. First, to progress electorally. Second, to bring about renewal of the WP. Having been leader since 2001, he has made significant strides on those fronts, and the WP is today in a better state than when he took over. The party had one MP in 2001 - Mr Low. Today, it has six elected MPs and three Non-Constituency MPs. Younger WP leaders today are also better qualified and have earned their stripes serving both on the ground and in Parliament. The party chose to rotate its NCMP posts so that more young cadres could have a national profile - a canny strategy. There is now a pipeline of leaders who can take the party forward, including Ms Sylvia Lim, Mr Pritam Singh, Mr Faisal Manap, Mr Dennis Tan, Mr Leon Perera, Associate Professor Daniel Goh, Mr Gerald Giam, Mr Yee Jenn Jong and Ms Lee Li Lian. But stepping down at this point means another WP leader will lead the party into the next general election, due by 2021. This leader will have a lower standing than Mr Low. To that extent, it will be harder for the WP to make further electoral gains. A party's leader matters in an election. Aljunied GRC would not have swung to the WP in 2011 if Mr Low had not been the general leading the charge. One has to ask: If Mr Low believes his party is on the verge of winning another GRC at the next general election and that his leadership could make the difference, would he step down? One plausible theory, then, is: Mr Low believes the party has come as far as it can under him. It is not likely to make further gains in the medium term, especially given the party's town council woes. Now is therefore as good a moment as any to step aside to allow another leader to take over and to begin the gradual build-up in that leader's standing over time. Stepping down at 62 - Mr Low is 61 now - would also allow him to mentor the new leader for, say, two more elections before he exits politics for good. An alternative theory to this one is linked to the WP's town council woes. 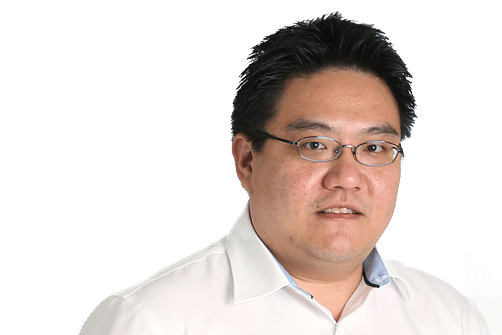 Mr Low and other MPs are embroiled in a lawsuit brought by an independent panel representing the Aljunied-Hougang Town Council (AHTC). The suit questions $33 million in payments made by AHTC. The case is ongoing. MP Pritam Singh said recently that the suit has cast "a certain complexity" on party renewal. In the worst-case scenario, Mr Low and other MPs could be made bankrupt if they lose the case and cannot repay AHTC. That will mean automatic disqualification as MPs and as candidates in future elections. A possible theory, hence, is: If Mr Low steps down only when such an eventuality is forced upon him, he will find himself in a rather awkward and ugly situation. It will also be much harder, and much more inauspicious, for the WP to pick a new leader under such circumstances. Under this theory, Mr Low has placed his party's interests ahead of his own, stepping down so as not to implicate the WP.